The model homes that will be open for tours during the Showcase of Homes event are all available for purchase. During the Showcase of Homes event on July 29, guests can view the three new model homes at Trilogy at Tehaeh. 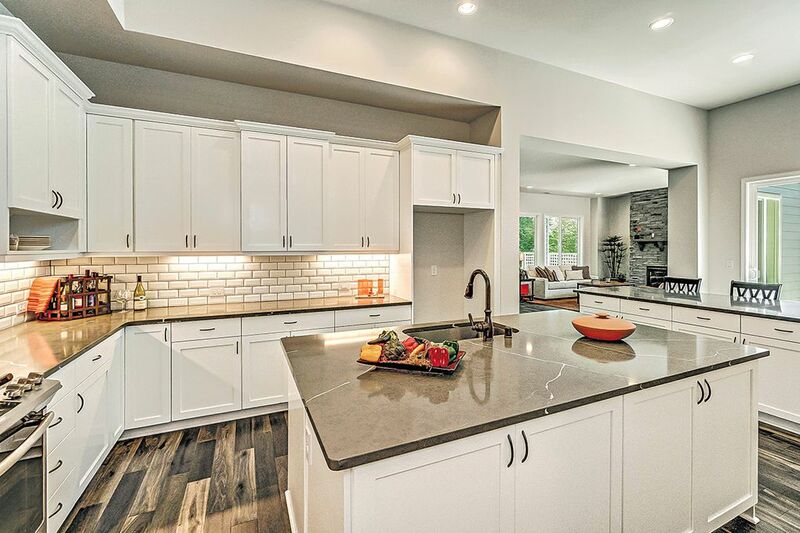 BONNEY LAKE — Trilogy at Tehaleh recently unveiled three new furnished model homes, and will offer tours during a Showcase of Homes event taking place from 11 a.m. to 3 p.m. on July 29. 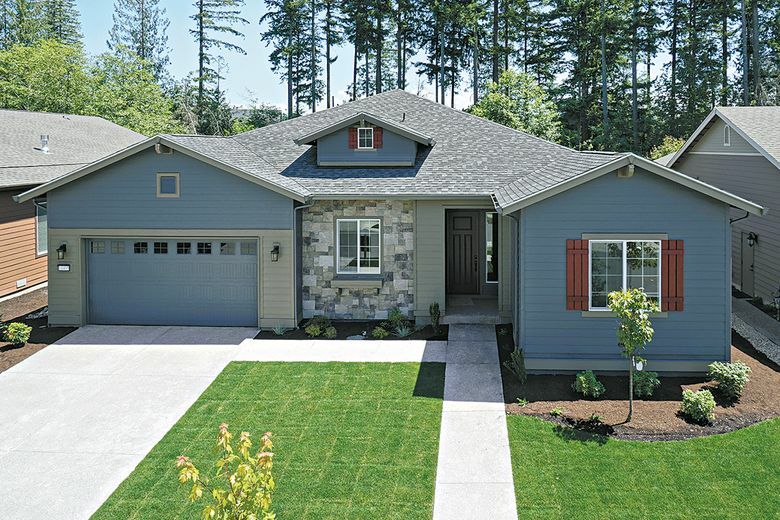 The three model homes feature the Tarragona, a 2,631-square-foot floor plan with two bedrooms and 2.5 bathrooms; the Messina, a 2,327-square-foot plan with two bedrooms and two baths; and the Whidbey, a 1,757-square-foot plan with three bedrooms and two baths. All feature two-car garages, open floor plans, and numerous upgrades and features. Featuring single-story homes designed for residents ages 55 and older, the resort neighborhood is located within the master-planned community of Tehaleh. During the Showcase of Homes event, guests can view the model homes, which are available for purchase; enjoy refreshments; and meet current homeowners to learn more about living at Trilogy at Tehaleh. Another opportunity to find out about life at Trilogy at Tehaleh is happening July 27–29 during the neighborhood’s Summer Games, a mix of social gathering and activities for homeowners. Prospective homebuyers are invited to cheer on the participants and experience some of the unique opportunities that are available for residents. The festivities kick off from 4-6 p.m. on July 27 with the opening-ceremony mixer. Homes range in size from 1,507 to 2,462 square feet. On July 28, the all-day event will include quick-play and tournament-style competitions in a variety of sports and activities, including swimming, pickleball, table tennis, shuffleboard, mahjong and more. The event will conclude on July 29 at 2 p.m. with the closing ceremony when medals will be awarded to the winners. Seven Summits Lodge is Trilogy’s private resort club. At the 14,000-square-foot facility, members have access to the Mantel Culinary Ascent. For foodies, there’s Hudson’s Culinary Expedition, a private space for parties, cooking demonstrations, viewing parties and classes. Trilogy at Tehaleh has nine floor plans that range in size from 1,507 to 2,462 square feet and include two or three bedrooms. Priced from the $400,000s, the homes have open floor plans, chef-inspired kitchens, spacious master suites, covered patios and great rooms. 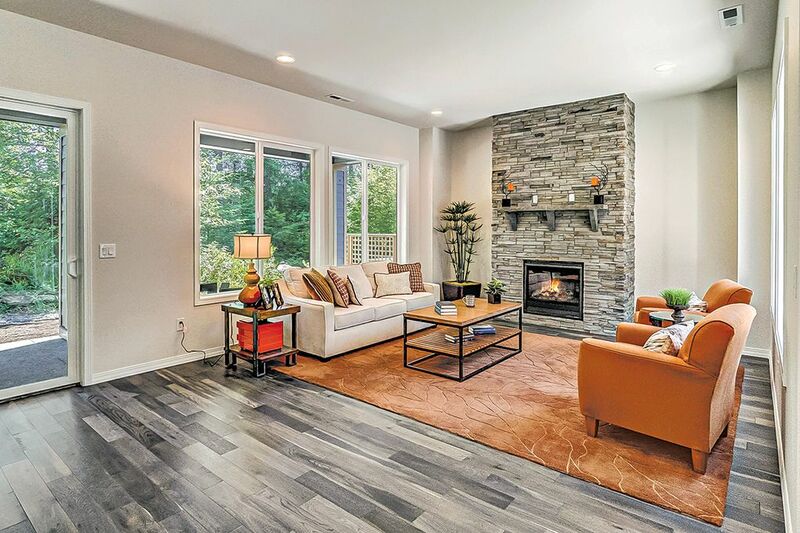 “For those looking to move sooner than later, Trilogy at Tehaleh also has a selection of quick-move-in homes, which are outfitted with finishes and upgrades selected by Trilogy’s design team,” Gray says.